Relative values for tween cannot be used with the methods of the current Tween class in TweenJS 0.6.0. But a plug-in to use relative values was uploaded to the GitHub of the CreateJS for testing. 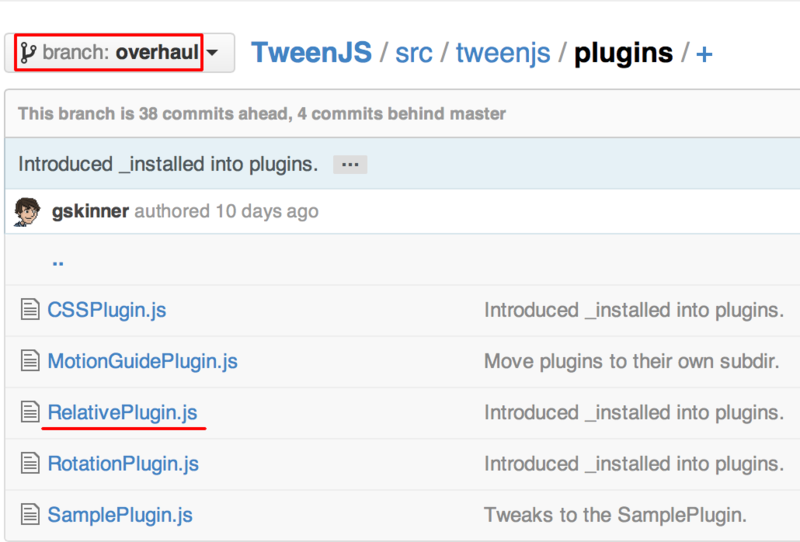 The plug-in is named the "RelativePlugin" which deals with relative values with the Tween class. 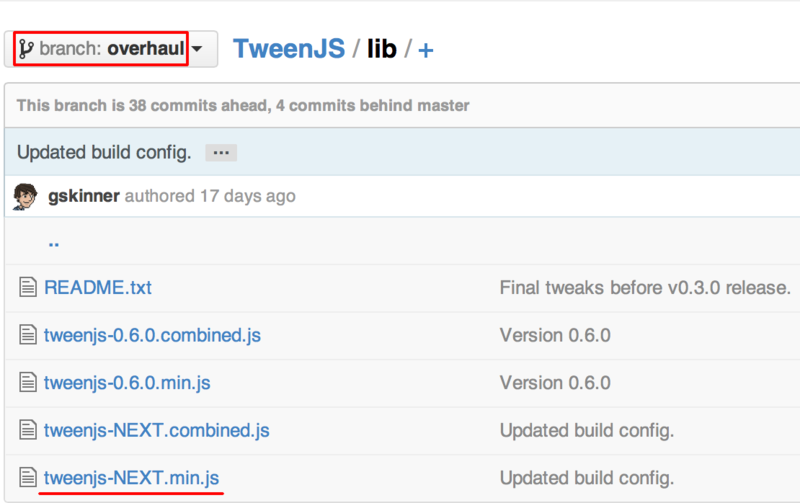 It is currently being developed in an "overhaul" branch of the TweenJS in the CreateJS of the GitHub. And the NEXT version of the TweenJS library in the branch also need to use with the plug-in (Figure 001). The example 001 below is used absolute vaules with the TweenJS 0.6.0 for comparing to one using the RelativePlugin. 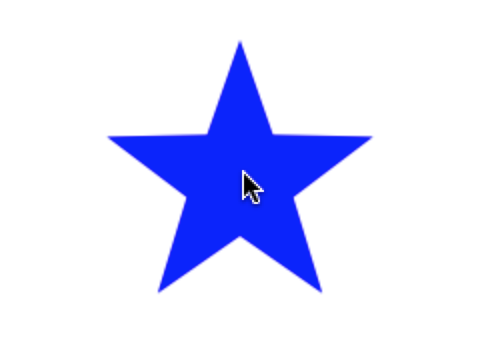 Clicki on the blue star, and tween of its rotation will be started (Figure 002). The clicked instance will rotate to an absolute angle that is its current angle plus 180 degree with tween. The static method RelativePlugin.install() allows the methods of the Tween class to deal relative values. A relative value should be written as string along with eather plus (+) or minus (-) sign. The code 001 above would be reivsed as the extracted code below, of which line numbers are based on the code 002 shown later. The function (setTween()) to set tween no longer gets the current angle of the instance because the Tween.to() method can now deal relative values (line 17). Example 002 below is uploaded to the jsdo.it for reviewing and testing. Copyright © 2001-2015 Fumio Nonaka. All rights reserved.